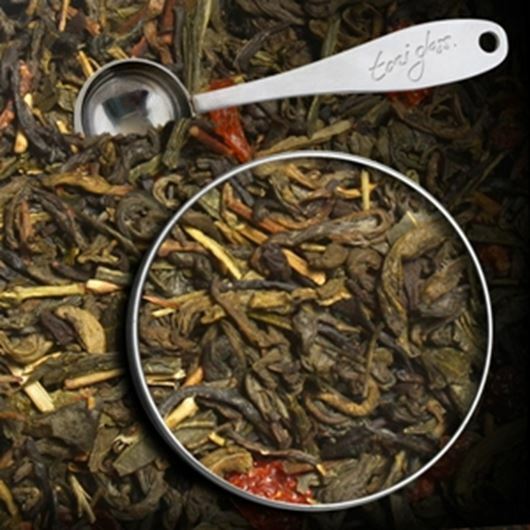 This spectacular tropical elixir boasts a rare combination of quality tea and select South American botanicals. 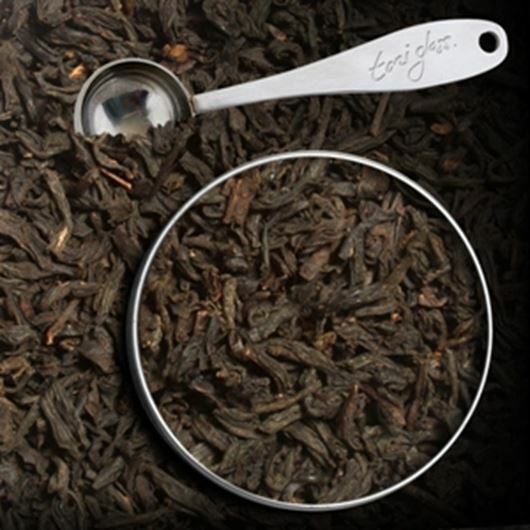 Skillfully blended, this infusion delivers a fruity sensation with great top notes and a truly memorable finish. 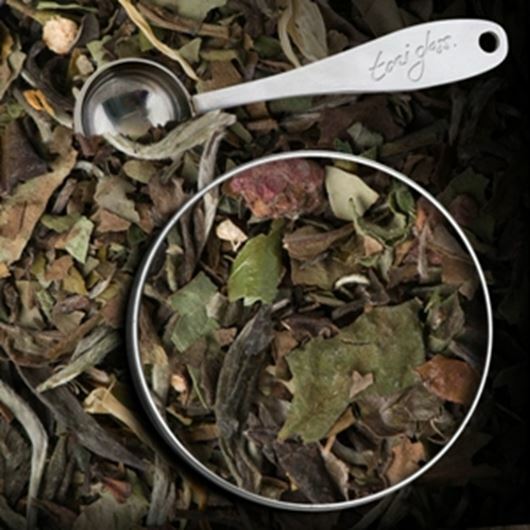 This hand tossed select organic green tea is dried to perfection in a large wok and carefully blended with organic raspberries and essence of pomegranate. 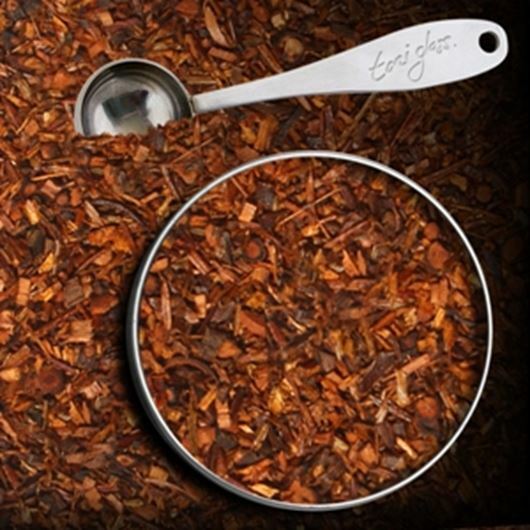 Tart and tangy sweetly tantalize the taste buds. Organic. 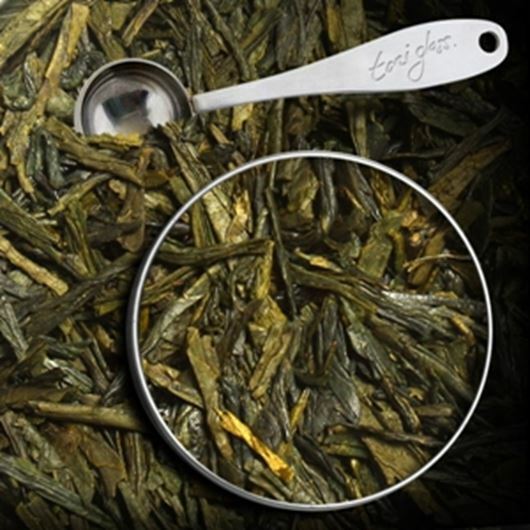 This rich and tasty tea blend is inspired by the east and offers an incredible combination of Bancha green, lemongrass, coconut, vanilla and ginger. 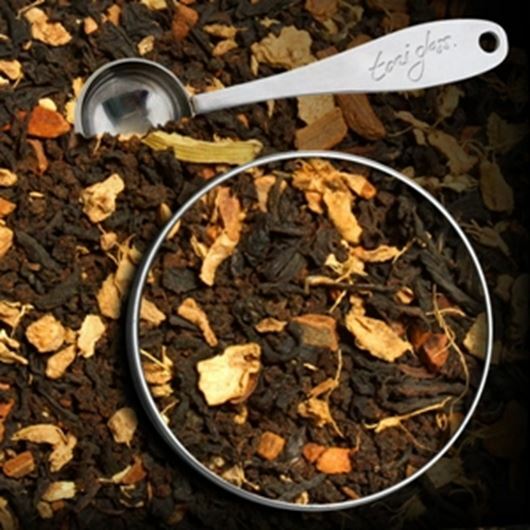 A wonderful treat for the more adventurous palette. Hand blended to perfection, this spectacular White Peony is infused with sweet guava and offers a truly distinctive blend. 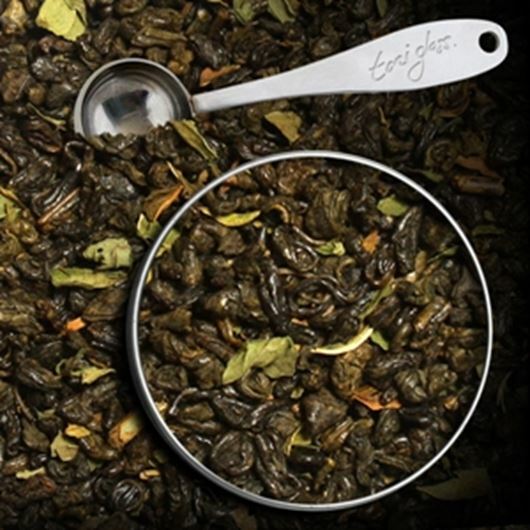 This delicate White delivers exotic notes, rich aroma and fabulous finish. 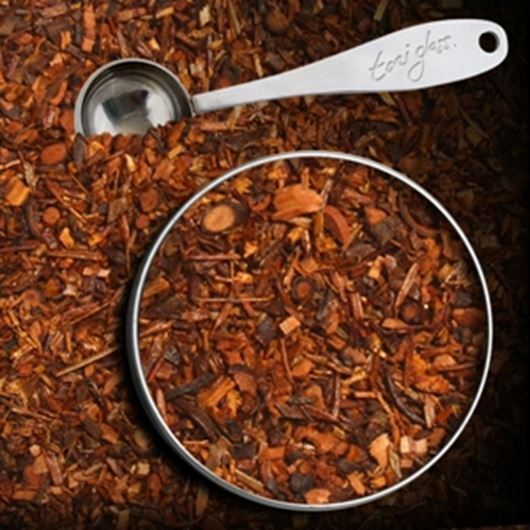 Organic tea leaves are smoked over pine needles and deliver a distinctive and traditional signature smoky aroma. 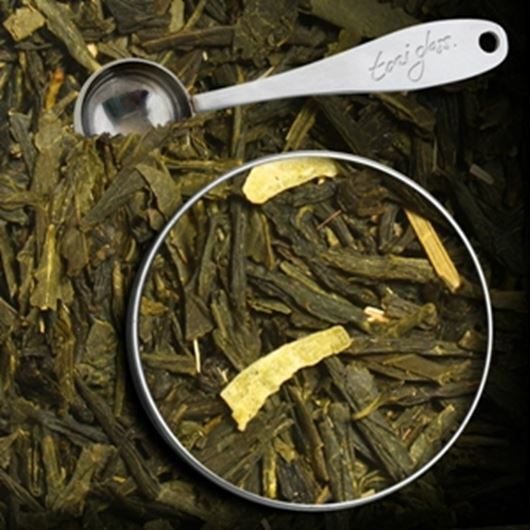 This delicious Green tea offers a delicate yet spectacular citrus flavour and is a great introduction to the wonderful world of Green. Our interpretation of the traditional Arabian beverage. 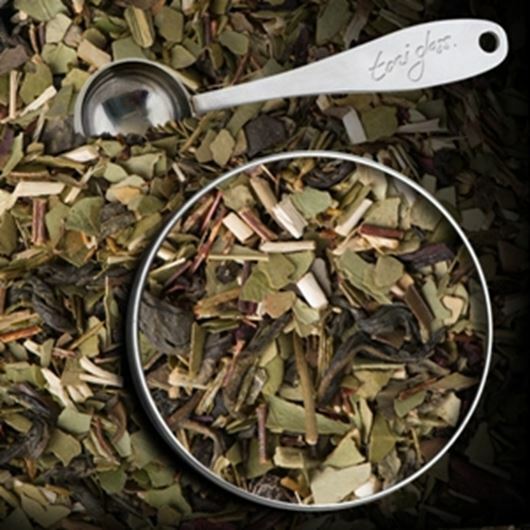 Aromatic Peppermint leaves from Oregon are blended with Gunpowder Green tea. This creation results in a unique brisk green tea experience.